The lovely people over at Acqua Essentials were kind enough to send over some samples of their fabulous products for me to try; I fell so in love with the Thermal Mud that I asked them to send me one! I am a huge fan of masks, and especially mud masks. This one is unlike any that I have tried in the past though. 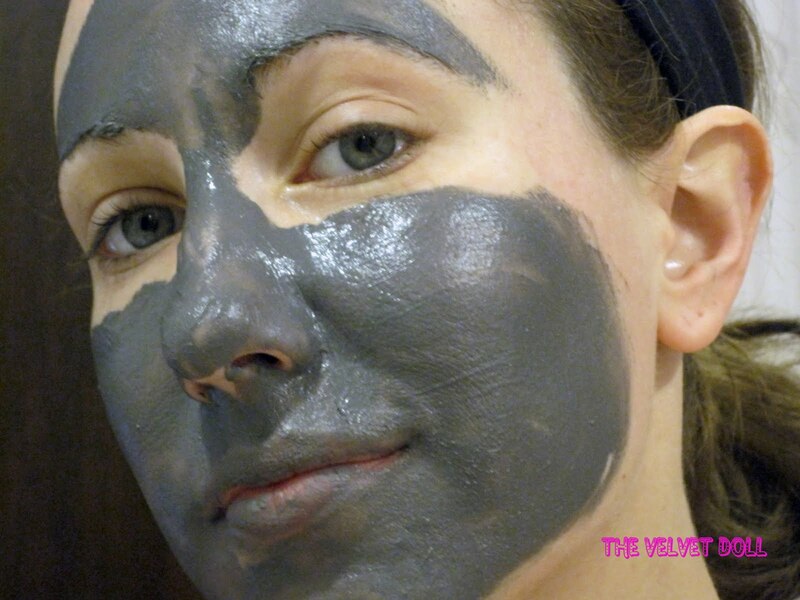 Clay and mud are known to be purifying, but sometimes that can leave your skin feeling tight. This thick and creamy mask made my skin so incredibly soft! The soothing qualities of Caviahue mud and water come from the journey that they take on the Copahue volcano that fills them with trace elements and minerals. Please check out the website link above - the process by which these products are made is truly amazing. The money shot! I really have been using this product for the last month twice a week. 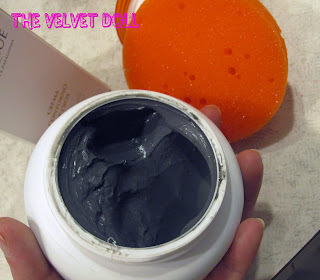 My pores are smaller and my skin feels drastically softer, smoother and more moisturized (from a mud mask??). The description on Acqua Essentials Thermal Mud product page uses the word "oxygenated" and that sums up how my skin feels after I use it. 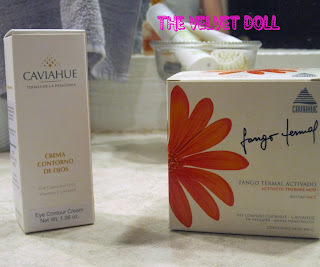 I am feeling generous since the people at Acqua Essential have been so generous and decided to share one of the products they have sent my way. 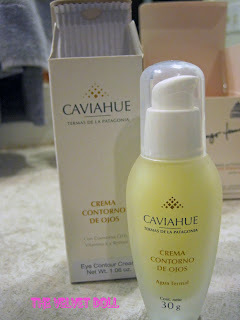 One lucky follower of my blog will win the Caviahue Eye Contour Cream, valued at over $50! 3. 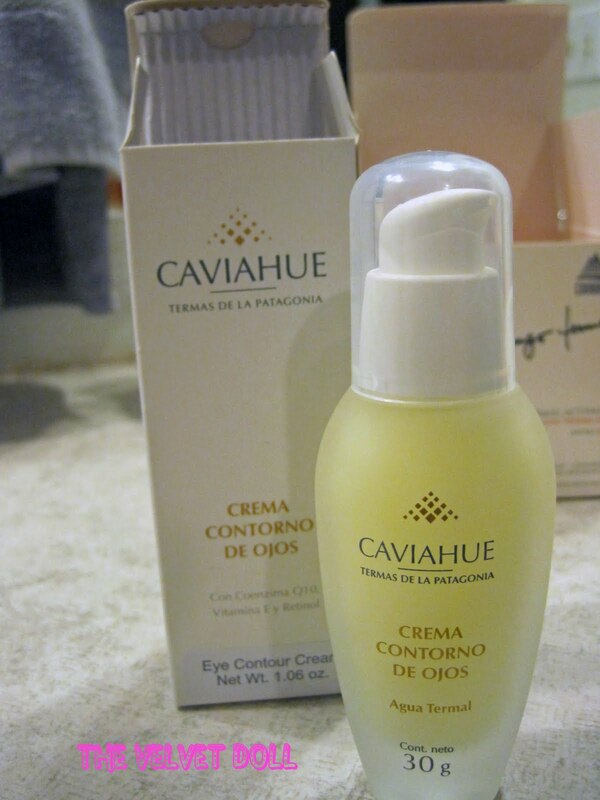 ReTweet my message "Product Review and Contest: Caviahue Thermal Mud and Eye Contour Cream http://tinyurl.com/32aqgfx Please RT!" 4. Leave a comment on this post stating that you are AMAZING and have done all of the above and leave me your twitter handle so that I can notify the winner quickly! I will choose a winner with Random.org on June 18th. I am fabulous!! pattydoccakes is my twitter handle! I've been following you on twitter and have loved all of your beauty product suggestions so I'm excited to try this product. Sign me up!